In 1579 Captain Drake and crew steered their ship into a foggy North Pacific cove that they named Nova Albion, near modern-day San Francisco. 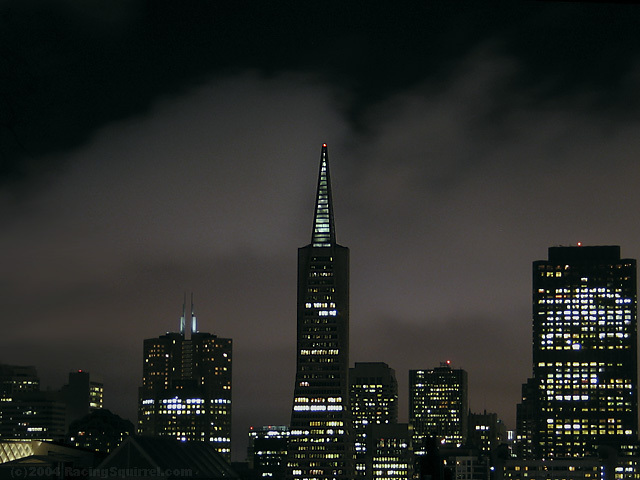 The first colonizing party arrived in 1776 to found the Presidio of San Francisco and Mission Dolores. Mission Dolores was the sixth of 21 missions established by the Franciscans. The Treaty of Guadalupe Hidalgo in 1848 first established sovereignty for California and the Western States. The Gagsden Puchase of 1853 adjusted the final borders. In 1848, gold was discovered near Sacramento. Nearly a half-million people moved west during the twenty years of the California 'Gold Rush.' In 1869, the transcontinental railroad was completed. A journey of four to six months overland was reduced to a six day train ride. This new passage transformed the western landscape as much as any natural occurrence. In 1906, the Great Earthquake and Fire demolished much of the city and left over a quarter million homeless. Buildings and homes were dynamited to form firelines. The history of California is small reflection of the United States. During the early 20th Century there was agitation among labor unions and during the fifties a McCarthy led persecution of Hollywood 'communists.' 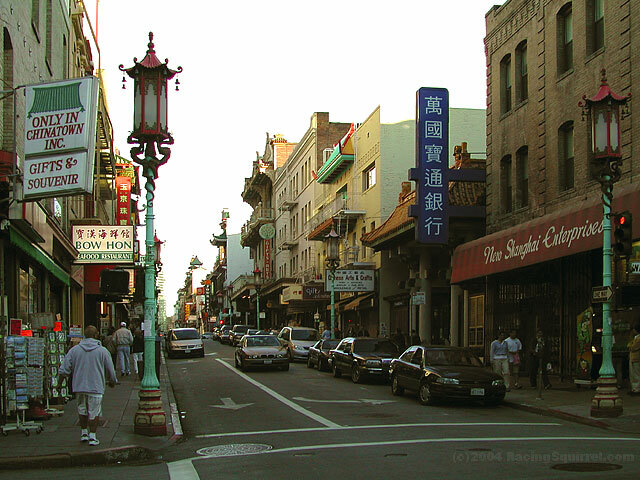 Beginning with the trans-continental railroad construction, there was friction between the Asian communities, and later in the 20th century amongst Mexican migrant workers, and between blacks and whites. In 1965 and 1992 race riots exploded between blacks and whites. In both instances, a single event ignited a powderkeg of emotions beneath the surface of uneasy relationships. Six days of rioting in 1965 left 34 dead and over 4.000 arrested. In 1992, 54 people were killed and 13.212 arrested. Northern California and San Francisco came to be defined during the Summer of Love in 1967. That was a watershed period, and provided a demarcation between an idealistic America and one violently divided among economic, racial, and support for the Vietnam War. Beat Generation authors Jack Kerouac and Allen Ginsberg served as inspiration for a hippie movement that still has some currents in today's society. Golden Gate Bridge construction began in 1932 and concluded in 1937 at a cost of $27 million and eleven fatalities. Six lanes of traffic span 2,7 km of the San Francisco Bay. 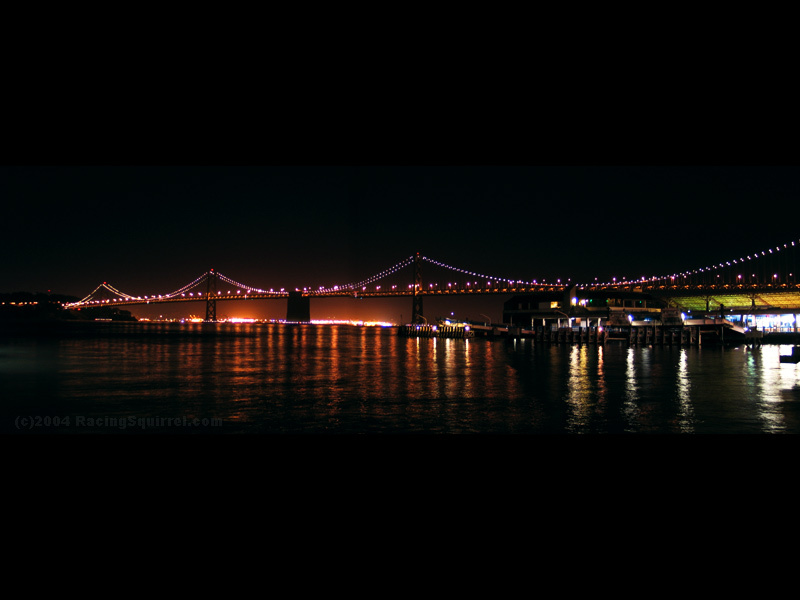 San Francisco-Oakland Bay Bridge Construction began in 1933 and concluded in 1936 at a cost of $79.5 million. Two levels handle ten lanes of traffic on a bridge that spans 7 km. Both bridge projects were started during the Great Depression (1929-1941), and provided immediate jobs and future economic prosperity to the area. 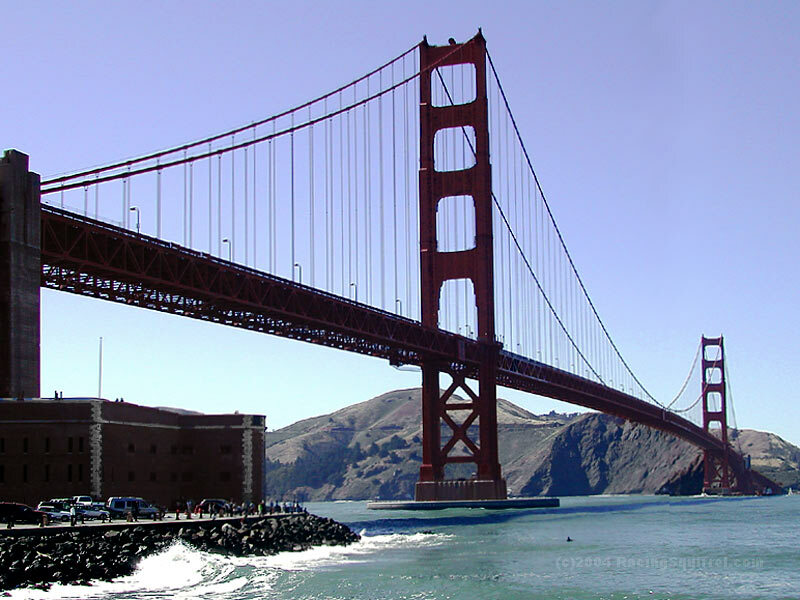 Citizens financed the Golden Gate Bridge through a bond measure. President Hoover and the US Government provided money to build the Bay Bridge, and the tollway authority repaid the loan in twenty years. 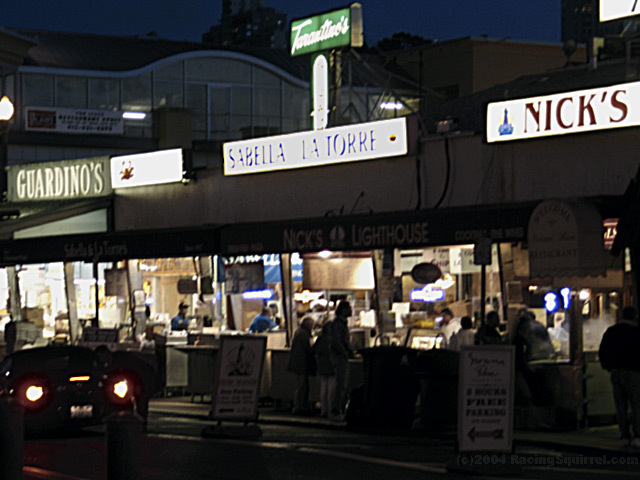 Fisherman's Wharf is San Francisco's number one tourist destination. 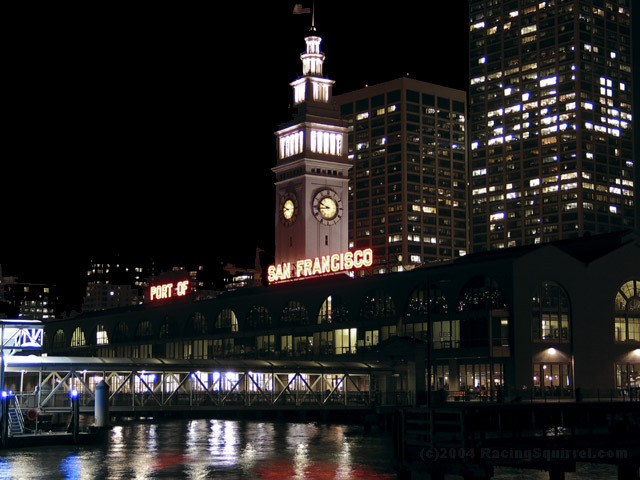 Ferry rides, restaurants, and street vendors populate what can be described as a tourist trap. 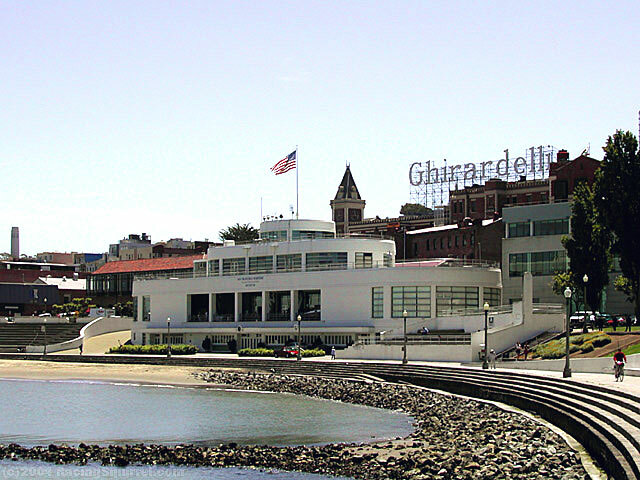 Bounded by Pier 39 and Ghirardelli Square, it is a thirty minute walk from end-to-end. Golden Gate National Recreation Area occupies over 28 miles of coastline and includes the former penitentiary Alcatraz, Fort Mason, Nike Missile Site, and the Presidio. Golden Gate Park occupies runs 3 miles in length and is 9 blocks wide, and houses the famous Japanese Tea Garden, a botanical garden and a science museum. Coit Tower was constructed in 1933 with $118,000 dollars bequeathed by philanthorpist Lillie Hitchcock. 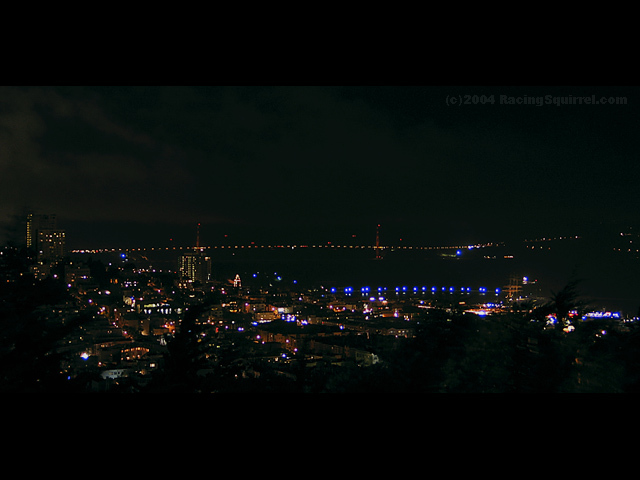 The tower sits atop Telegraph hill and provides a 360 degree panaroma of thh city. Limited parking is available and footpaths lead up the hill. 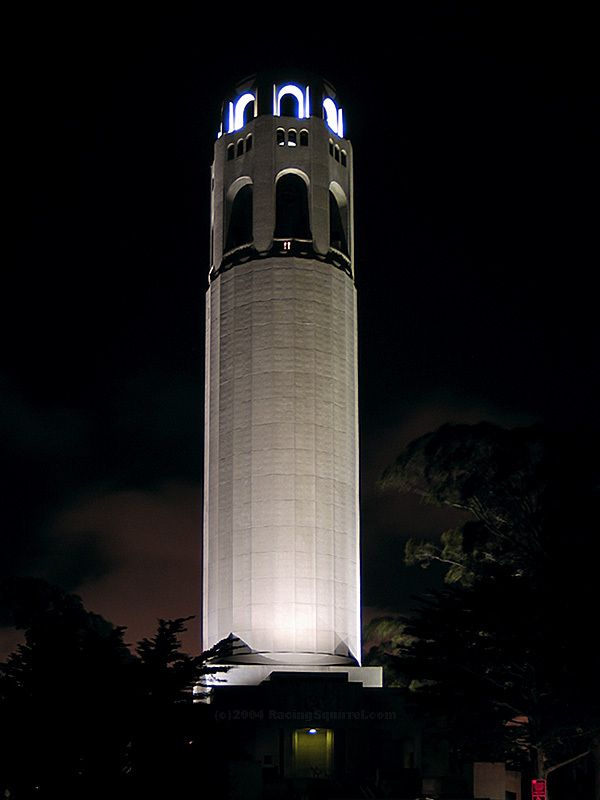 A volunteer firefighter herself, Coit Tower is shaped like a firehose in honor of Hitchcock's beloved firefighters. Alcatraz Island protects the bay, and in 1854, eleven cannons and 450 electrically controlled mines were moved to the Fortress. The crew of a Civil War privateer were the island's US first prisoners. According to local legends, ostracized tribal indians were placed on the island. Later on, Native American Indians found refuge from here from Spanish Missions. In 1895, nineteen Moqui Hopi Indians were imprisoned here. In 1907, the island was designated Pacific Branch, US Military Prison. 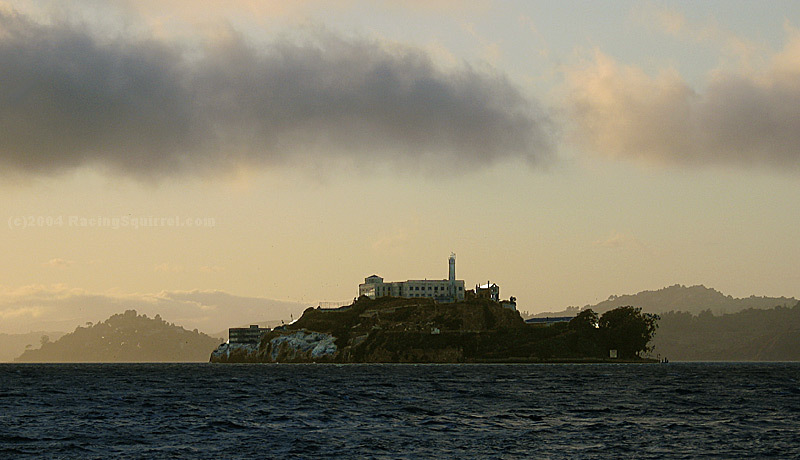 From 1934 through 1963, the island served as a Federal Penitentiary. Some of the most famous inhabitants included Al Capone and the Birdman of Alcatraz, Robert Stroud. The prison served as a model of warehouse incarceration versus rehabilitation.